When I received an invitation about the Hotter shoes exclusive blogger’s event in Aberdeen I thought there’s nothing there for me…. …little did I know how wrong I was! Up until yesterday I thought Hotter shoes was only for older women or people who have problems with their feet and they need special care and support. Little did I realise I would one day fall in love with these shoes! 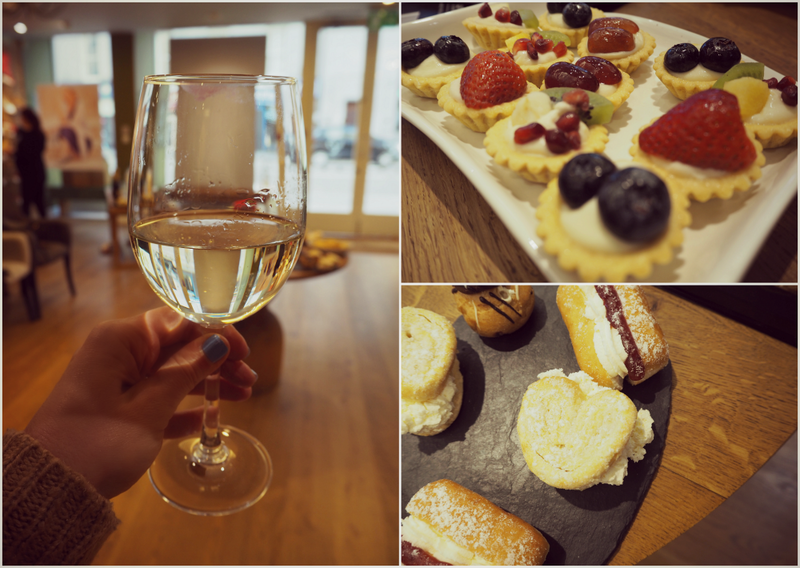 Upon our arrival we were greeted with glasses of Prosecco and tasty nibbles. 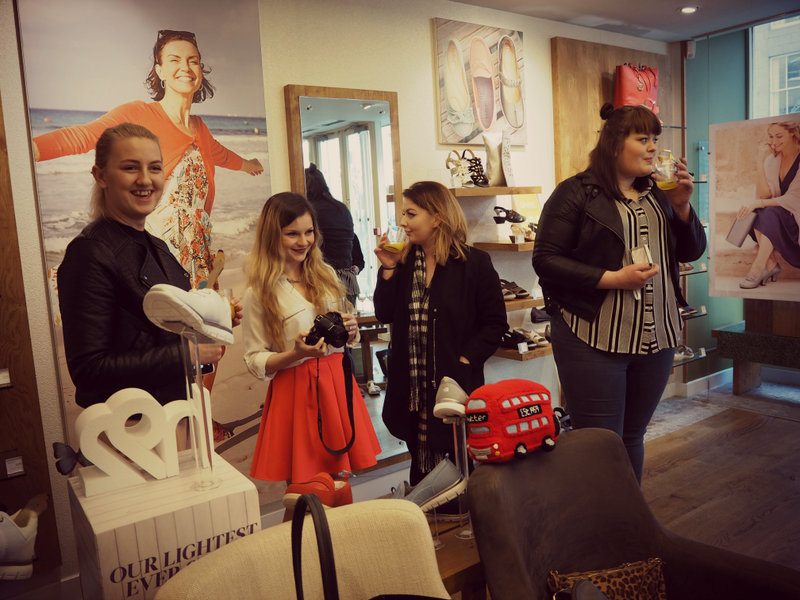 Then Mel and Jenni, the Marketing and PR ladies behind the company gave us a talk about the products, company’s history, shoes expertise and latest collection. – The company firstly started selling slippers, thus their motto is to make shoes as comfortable as slippers. -Their staff are the best shoe experts you can get in the market; they are dedicated to make you feel comfortable, find the BEST pair of shoes for you and answer any of your questions. -There are over 300 different foot conditions and nearly 90% of people in the UK are affected at some point in their life. – The soles of the shoes made in the Hotter factory are filled with millions of air bubbles making them the most comfortable ever! 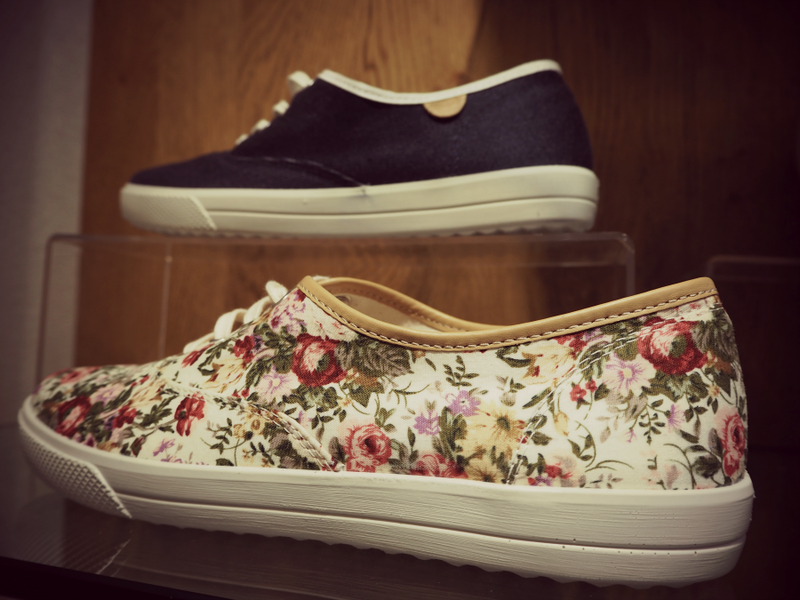 Normally I do not need an excuse to buy another pair of shoes, but boy do I love a comfortable pair of shoes! I was kindly offered a pair of my choice and the task of the evening was to find the best pair for my feet. 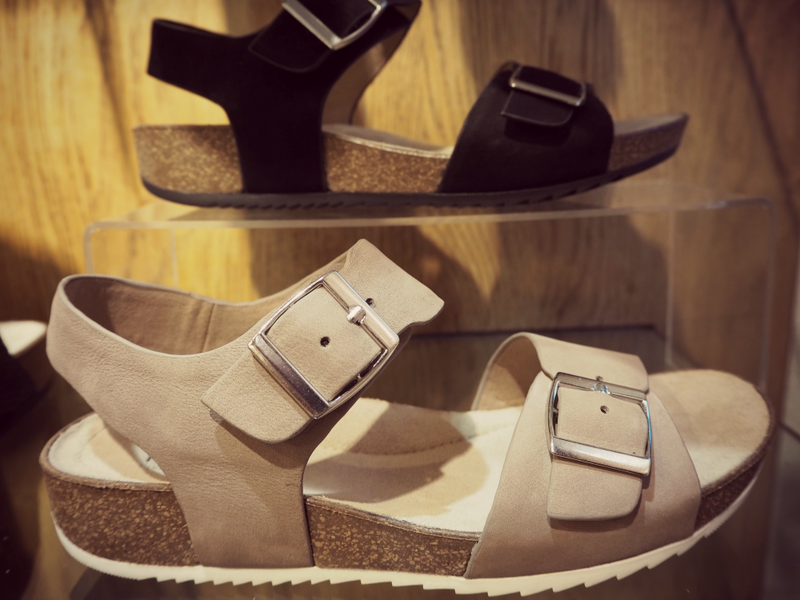 Naturally, I went for sandals and tried three different designs; the Tourist sandals in beige, the Leeward sandals in blue and the Montserrat sandals in black. My mum always says to buy the first pair that feels comfortable on your feet without getting any distractions by colours or pretty details, but this time the struggle was real as all of the pairs felt like walking on clouds. I tried a few more pairs-just for the sake of testing out, curious to see if all of the shoes are as comfortable as the sandals-and ended up being even more confused as to what to get. All shoes were comfortable and they were nothing close to the “ugly shoes” I had in mind. In addition, I seriously fall in love with their colours-such a range! With a little help from my friends and the ladies in the store I got the first pair I tried on-thanks mum-and I couldn’t be any more happier with my choice! The feeling when wearing them is amazing, it’s like walking on slippers. The fit is perfect and the colour is so versatile I can’t wait to wear them in my summer holidays in the Greek islands, get ready for a gazillion number of outfit posts. What’s in there for you? To win a pair of active shoes, simply tag @HotterShoes in an Instagram post and show where would you like to get out and about this summer in a pair of active shoes. Do not forget to use #SummerOfStyle in your post. Good luck! Next Post Why you should travel to Greece this summer!